For most people parkrun is an hour out of their Saturday, maybe a couple of hours if you go for a post run coffee or team it with a longer training run. When you’re a Run Director its a little more than that. 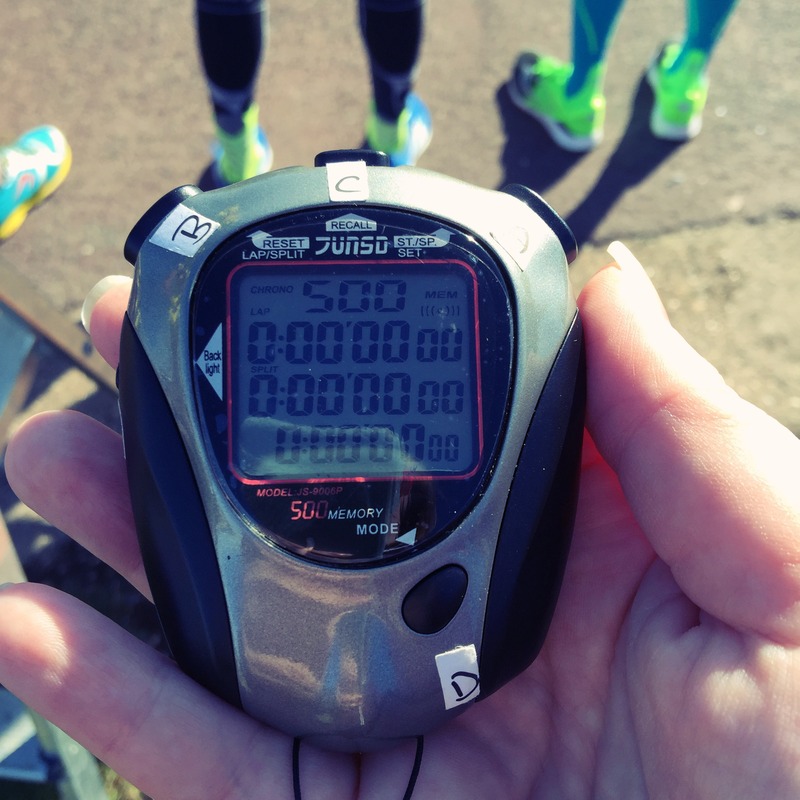 This isn’t a martyr post, but more a behind-the-scenes look at how your weekly 5k becomes possible. After the results have been processed what happens next? Well here’s what happened to make parkrun number 49 possible at Lee on Solent. First of all the bibs were checked over to make sure they were ok and then they were sent for a spin in the washing machine and put in to the airing cupboard to dry. Midweek it was time to begin charging! I charged up the laptop used to process the results. I made sure there were no updates needed and that everything to access the parkrun servers was in full working order. It was! I charged two of the three barcode scanners and cleared last weeks scans from them. As these take a couple of hours to charge and there is only one cable I charged the remaining one Friday evening. I also got new copies of the paperwork ready for the funnel manager and the manual entry. I also added a new piece of paper in to the new runners brief folder to write down tourists on (of which there was just one, from Birkenhead!) and then ensured everyone had a pen to use! On Friday night I also reset the stopwatches and cleared off last weeks markers in them. Friday night I also double checked the tokens that had been sorted in to numerical order by our token sorters the week before. They were all there bar one which was replaced with a spare before the ran began. Everything was then packed back in to the box ready to go for the morning – bibs, scanners, stop watches, tokens and cones. It was then checked and double checked! Finally it was time to print off the list of volunteers. I didn’t compile the list, that was taken care of by our wonderful volunteer co-ordinator. I then checked which of the volunteers had done their role before and who would require training in the morning. Only a couple needed training this week as we have a healthy quota of volunteers who thankfully come back time after time. I then added details of what each marshal needed at their post and then triple checked the box! parkrun number 49 at Lee on Solent saw 309 runners and walkers complete the 5km course along the beautiful seafront thankfully without a hitch. As run director I did the run briefing and sent the runners on their way. As they passed us again I cheered people on, reminded runners to keep right now and asked one person to shorten their dog lead, which they did. As the runners began to return it was now turn to help with the finish funnel. The funnel manager did a stella job ensuring the timekeepers and finish tokens were all in sync, that people kept in order and kept moving through they funnel. As the tail runner returned in a time of 45:57 it was time to pack everything up and off to the café to upload the results, add in the manual entries and whizz it all off to the parkrun servers before handing everything over to next weeks run director. So there you have it, after starting your weekend off right with a parkrun, that’s what happens from a run directors perspective. 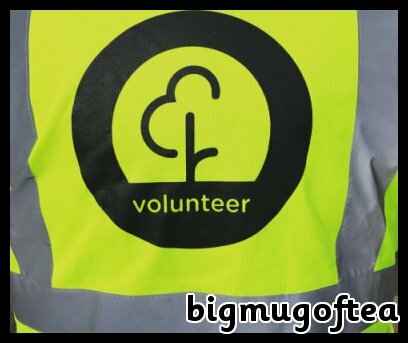 Ever thought about becoming a volunteer at parkrun? Then check out the parkrun website here to find your local course or read about how I became a parkrun volunteer here. 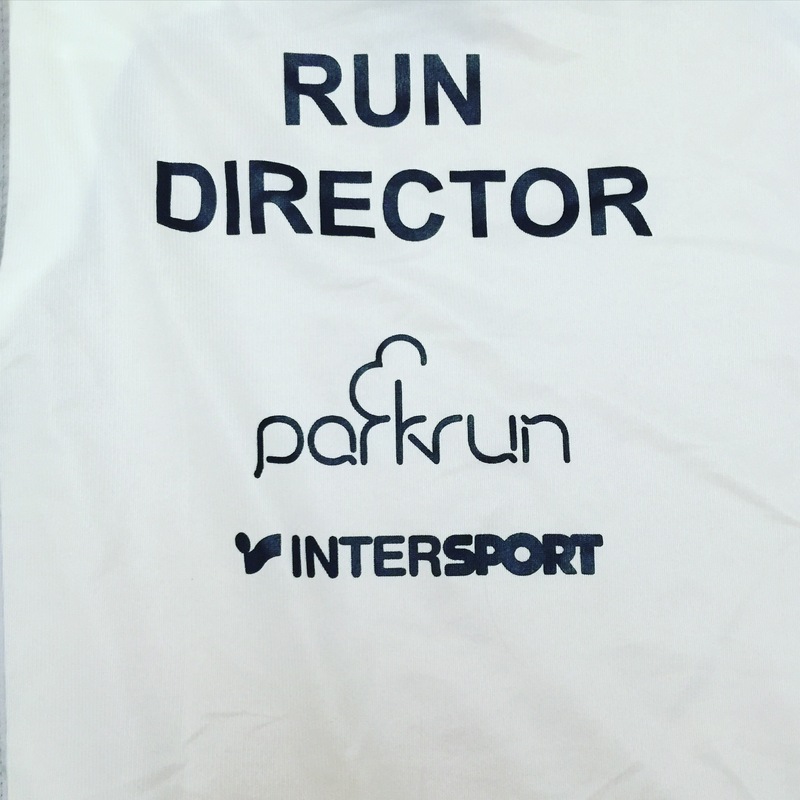 If you’ve already volunteered and are thinking about becoming a run director then read about how I did it here and finally if you want a little peek at parkrun or Lee on Solent then this video sums it up perfectly. It seems like hard work but seems totally worth it. I’ve always wanted to do a park run and did sign up but just couldn’t get out of bed at 7am on a Saturday to get there ha. It’s great to see what goes on behind the scenes! It’s a lot of work but I’m sure you know your runners appreciate what you do!